SPRINGFIELD- On Tuesday, the Illinois State Board of Education announced that 28 Illinois school districts are eligible to receive a Property Tax Relief Grant for fiscal year 2019. 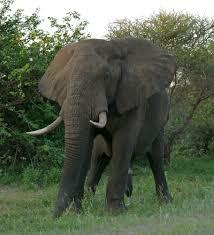 The grant covers a portion of local property tax reductions up to the statutory limit. Oswego District 308 was among 373 districts who applied for the relief but did not make the short eligibility list. Lawmakers Sen. Linda Holmes (D-Aurora) and Rep. Stephanie Kifowit (D-Oswego) learned of the outcome and reacted with concerns for students and local property taxpayers. 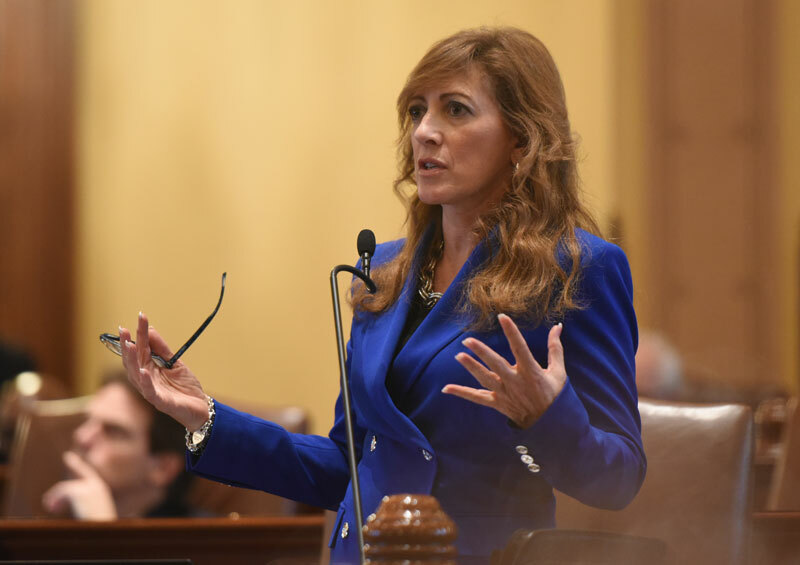 SPRINGFIELD – Young people in Illinois now have increased access to information about human papillomavirus (HPV) under a measure sponsored by State Senator Linda Holmes (D – Aurora) that became law today. Under previous law, schools were only required to provide HPV information to female students entering the 6th grade. The new law requires schools to ensure that all students, both male and female, receive the necessary information. 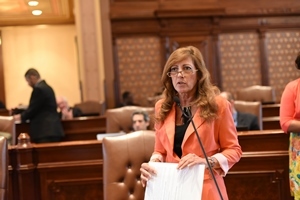 SPRINGFIELD – State Senator Linda Holmes (D-Aurora) passed legislation through the Illinois Senate to ensure that victims’ voices are heard during plea agreements, in juvenile cases or when the defendant is found not guilty due to insanity. The proposal came from the Illinois Attorney General’s office, who believes courts do not consistently allow crime victims to testify. Currently, victims and prosecutors are not given notice of status hearings where information is provided to the court. As a result, they may not be prepared to proceed in a way that adequately protects the victims’ rights. 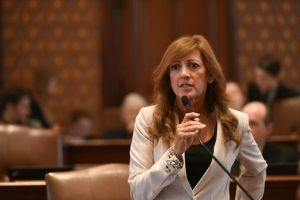 Holmes’ proposal, House Bill 5573, passed the Illinois Senate with a vote of 49-0. It has now passed both chambers of the General Assembly and will head to the governor’s desk for consideration.